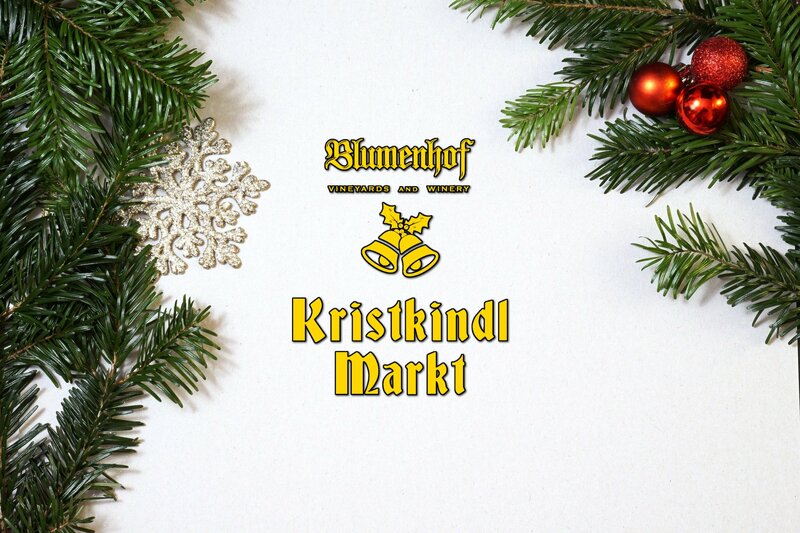 An open-air holiday festival and marketplace inspired by traditional Christmas Markets in Germany. Blumenhof’s friendly and good-looking elves will be serving mulled wine (hot, spiced wine) all day to help keep you warm while you shop. This one-day event will be held Saturday, December 8th from NOON – 5 pm at Blumenhof Winery in Merry Olde Dutzow, Missouri.